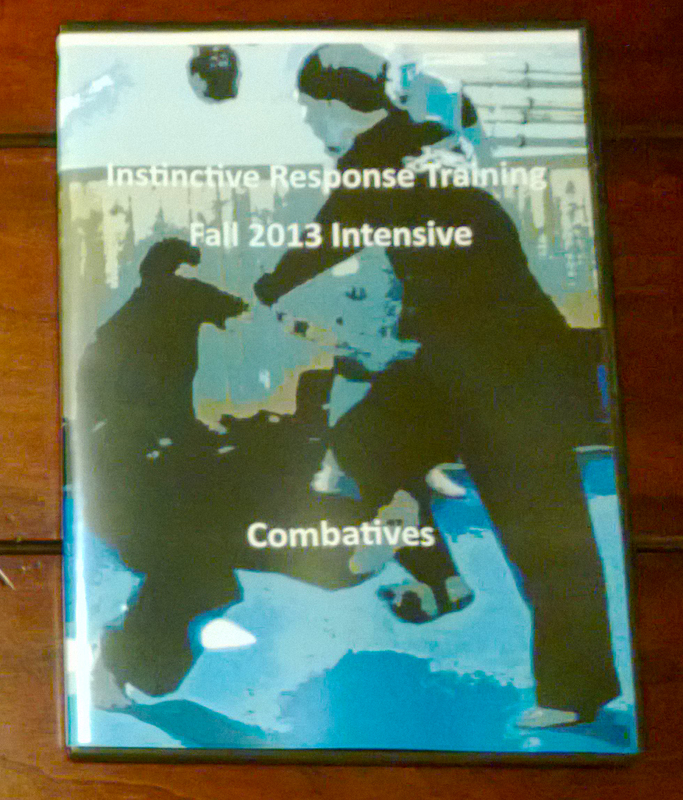 So you want effective personal protection skills? Well guess what if you want them you must train them! If you do not train you simply probably won’t have them in a moment of extreme violence. Someone breaks into your home? Can you protect your family? If you train you have a better chance. No guarantee but a better chance to protect your loved ones. The world is littered with people who didn’t think violence could happen to them. Oh, I’ll never be attacked, or I will never be raped, that happens to other people. Well, yes it does happen to other people but it also could happen to you. You don’t need to devote your life to the Martial Sciences but if you give a little time you probably will get back a big reward if needed and you will be fit, healthy, happy and have good comrades at arms. So, you must train if you want personal protection skills!